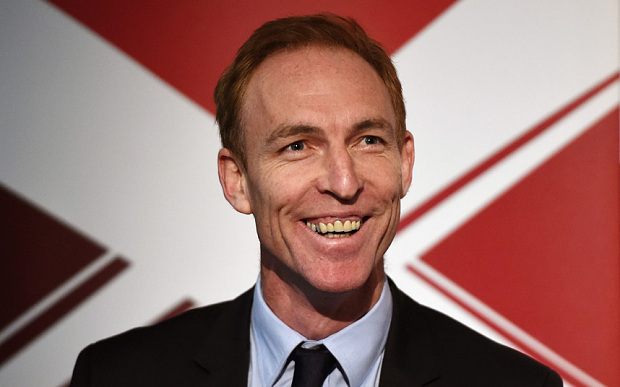 Scottish Labour leader Jim Murphy has written to Nicola Sturgeon urging her to back his call to use existing powers to halt fracking in Scotland. I am glad that you have backed Scottish Labour by cancelling plans for a female mega-prison in Inverclyde. I would urge you to now also back my calls for you to use your existing powers to halt fracking in Scotland. I want Scotland to go further than elsewhere in the UK on fracking. Ultimately the Scottish Government has the final say over any fracking that takes place in Scotland, through the planning process. Scottish Government ministers already have the power to stop fracking now. In light of this, I’d be grateful if you will confirm that your government will use planning laws to ensure no fracking takes place in Scotland without approval from the community affected through a local referendum. 3) No fracking should take place in Scotland until there is a comprehensive review of baseline conditions. The people of Scotland deserve to know the position of their government on this important issue. If you really cared about Scotland you would have made sure that each one of your ministers even if regarding an agreement, you broke ranks and fought for Scotland. Maybe it’s time you got your Scottish ministers to stand next to the SNP and show you care about us. You already betrayed us when you sold Scotland to WestMinster. You knew WestMinister was lying but aided them. You know Scotland is not poor, never has been. If you or your ministers cared about Scotland you would have stood with your members who were for Scotland. You would not have allowed all those lies to be told. I knew about the big oil find before the vote. Why did you, who cares so much for Scotland not tell the people. You knew that the SNP s hands were tied. They could not tell anything. Was it the money? That you and your party leaders received to betray Scotland? Are you even able to tell the truth? Once again you come out with ‘stories’ to try to catch the voter, you tell more stories than aesops fables. It is time that you realised that Scottish labour is lost in Scotland and your cheap lies about changing the constitution is another. Being a branch of the Labour party you cannot change ge the constitution as it would, according to,the electoral body, be illegal. How long do you think the Labour supporting MSM can deflect from the fact that “Scottish labour” doesn’t exist as a separate party from UK Labour controlled and run from London? “Scottish Labour” is not a political party. According to the electoral commission it is officially registered as an accounting unit of the UK Labour party so cannot produce its own political policies in Scotland separate from UK Labour policy and so as UK Labour supports fracking across the UK you can do nothing but go along with this support or lose your position as the leader of the accounting unit in Scotland. You cannot by LAW produce policy in Scotland.